You may know her as Tiana Brown on Fox’s breakout series Empire. At age of 22, Serayah is making a name for herself as A Triple Threat entertainer who’s not going away anytime soon (so get to know the name). 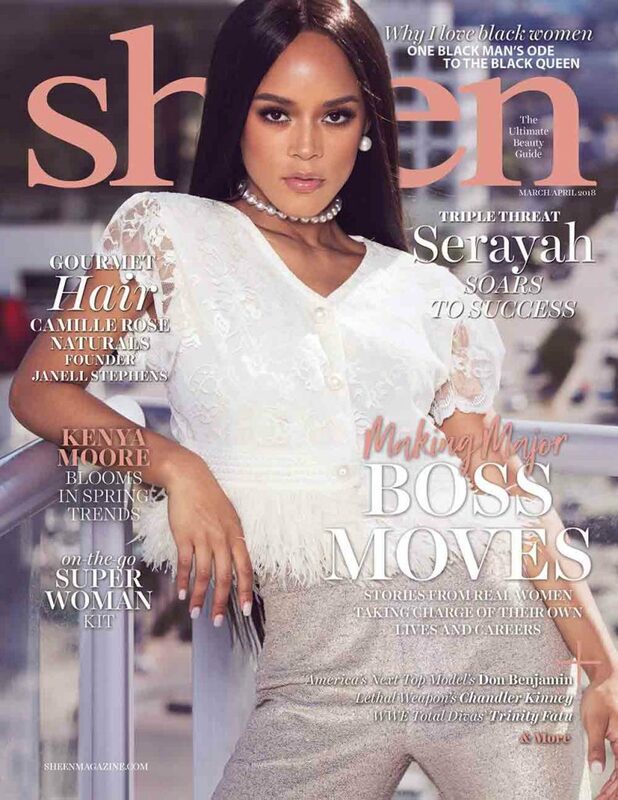 Here she’s covering Sheen Magazines February Issue. Read on to find out more about the Actress, Singer & Model. And what better way to celebrate than with Empire’s breakout actress and model, Serayah. This young super starlet and glamazon, reveals the keys to her success.